Protein is huge for brain growth and muscle growth. I've been trying to eat better and to start lifting weights more. Because my brain and my body need protein for functioning and growth I've been looking for a protein shake. My husbands is too much for me, being as it's geared to his more intense power-lifting work out and harder on my stomach. 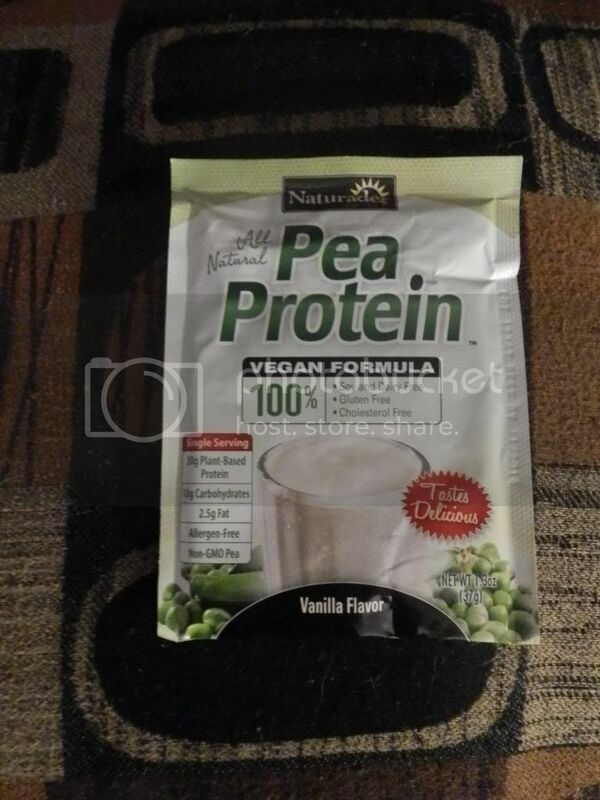 Mommy Moments with Abby's review of Naturade's Pea Protein: I tested out the Vanilla Flavor Pea Protein. 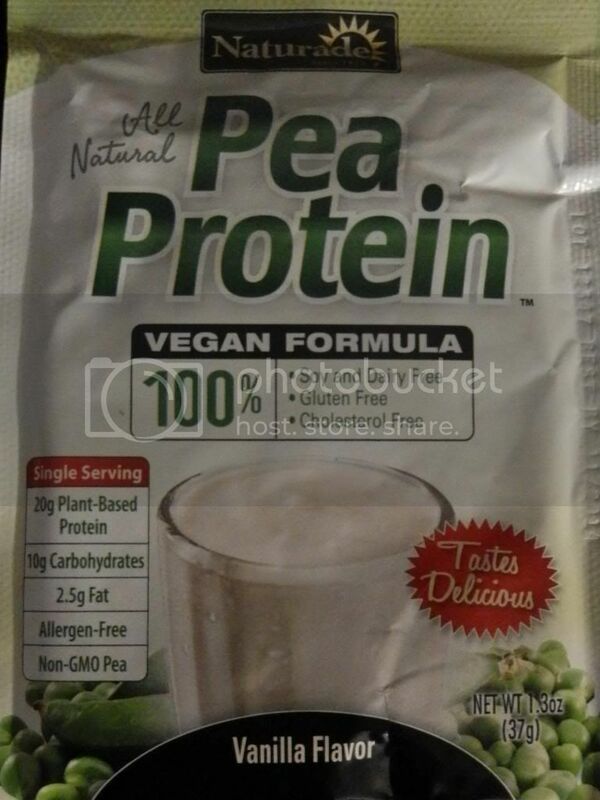 It is a vegan approach to protein shakes and still gets you the protein your looking for in your diet. The Vanilla was kind of bland. I used it to make a fruit shake and it was great. It wasn't heavy on my stomach like my hubby's protein. It blended well in my morning fruit shake and gave me the protein brain that I was looking for during the day. I call the sensation of deeper focus that you sometimes get after having a good high protein meal, protein brain. I loved how easy it was too mix in my shake without giving it a chalky flavor and texture. I would love to test out their chocolate flavor sometimes. Maybe mix the chocolate with some strawberries for a morning treat! Check out this product and let them know which recipe is your favorite in their #NaturadeSmoothie Recipe Contest on Facebook!